Each year SPASA showcases excellence in the swimming pool & spa industry at the annual Awards of Excellence Gala Dinner. 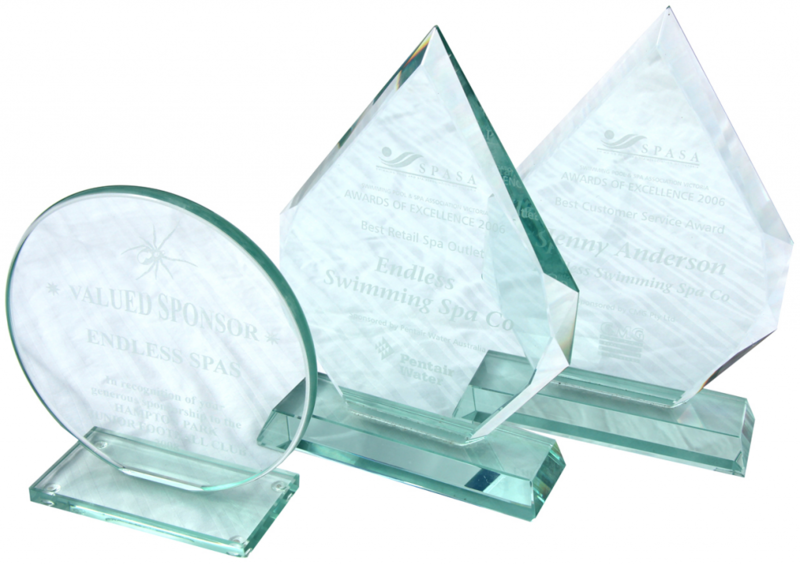 These prestigious awards cover a range of categories from finished pool & spa installations to the latest equipment innovations. Judges may award a Gold and/or Highly Commended, or no award, in each category.